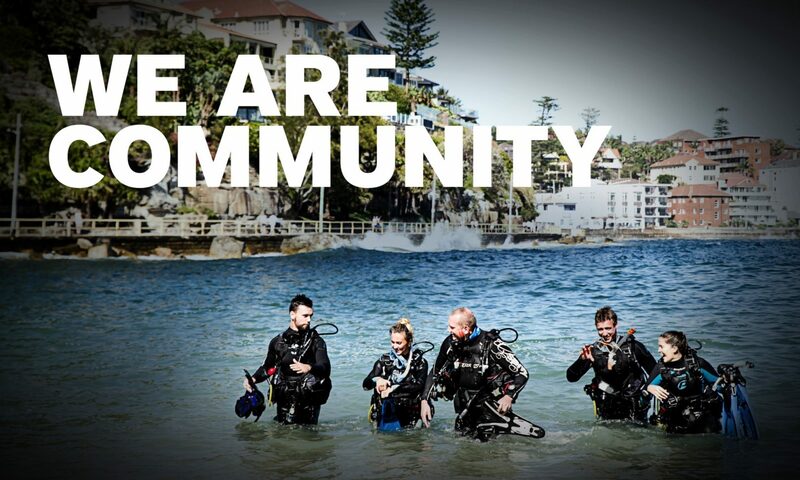 We would like to take this opportunity to inform you about the upcoming 2013 PADI Member Updates in coming months in your Region – please refer to the table below. 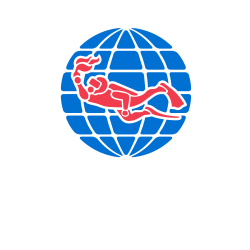 All PADI Members and staff at PADI Dive Centres and Resorts are welcome to attend – refreshments will be available. Your Regional Manager Tommy Pan, look forward to seeing you at your local Member Forum.